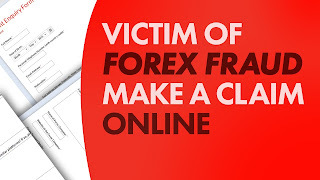 So at last, Dubai courts have ordered Exential Group, Forex scam company in Dubai, to pay 1 Million AED to one of the client, so there is hope for all other clients, lost the money in this Forex scam. Most of the clients were employed in Oil, FMCG and Airline companies in Dubai, who were mostly been attracted to poonzy scheme due to word to mouth marketing. Lawyers say the Dubai Civil Court judgment against Exential in favour of the Filipino cabin crew member is a landmark in the long-running saga. "Exential tried to baffle their clients with jargon to make it difficult for them," said Barney Almazar, head of legal aid at the Philippine embassy. "They claimed they were not the ones who invested the funds but they were the ones who had been given the cash so were equally liable for the losses." The embassy is offering free legal advice to more than 30 victims and its law experts have been shocked at their level of financial commitment. One church group has more than 90 parishioners who together invested more than Dh6m. "Most of the investors borrowed a lot of money so they did not have the cash to fund a trial, and a local lawyer is very expensive," Mr Almazar said. Bong Cruz, a leader at Couples for Christ, invested his life savings of $40,000 to help secure the futures of his wife and their two daughters. Now he has some hope of having it returned. "We are all filing cases," Mr Cruz said. "We can’t just sit back and cry. We must fight for it." 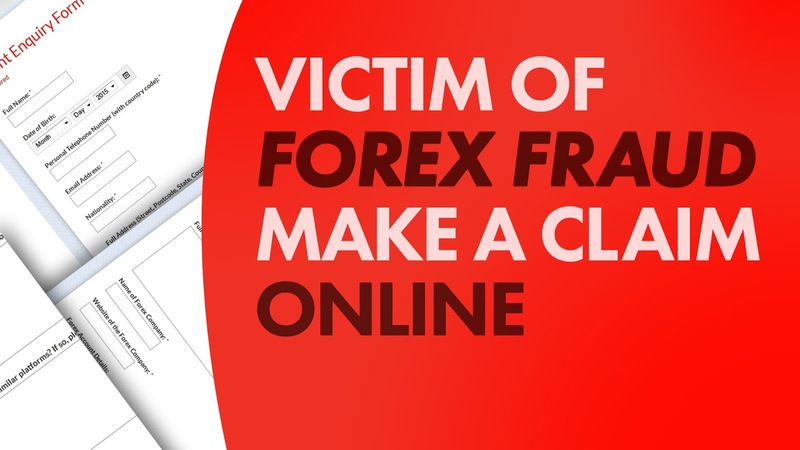 Promises of 120 per cent returns on a US$20,000 deposit enticed hundreds to invest in the forex scheme, which collapsed in March last year. Last July, the Department of Economic Development banned Exential from trading at its Media City base and the first legal cases were set in motion. The Central Bank is likely to seek a freeze on accounts and listed assets owned by Exential to use in repaying lost funds. The chief executive of Exential, Sydney Lemos, 36, from Goa in India, is in police custody and does not yet know if he will face criminal charges. A warrant is out for the arrest of others connected to Exential in the UAE and India. "In January the court proceeded with the hearing and on April 5, it ordered Exential to pay $250,000 for the claim, plus expenses and ongoing interest. The full payment was Dh1m, which is now due," said Mr Almazar, of Gulf Law in Dubai.